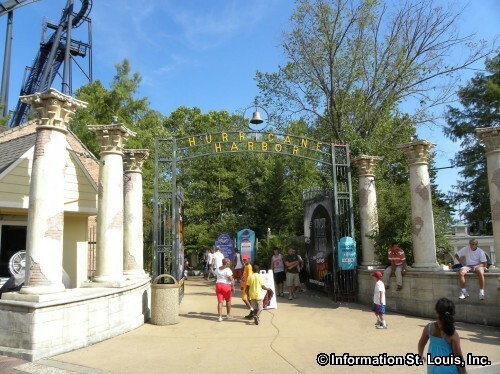 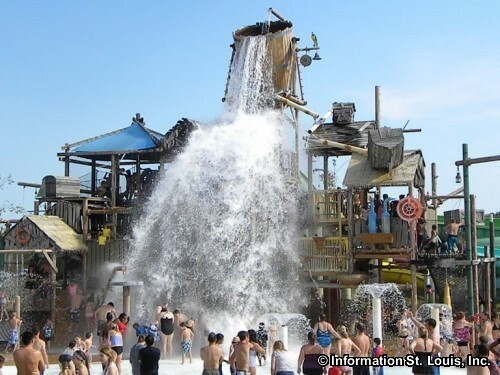 Hurricane Harbor Water Park is located at Six Flags and is free with the admission price to Six Flags. 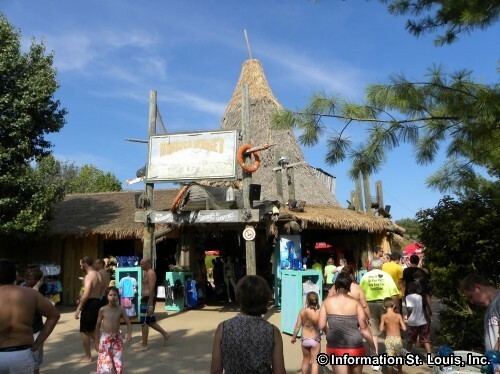 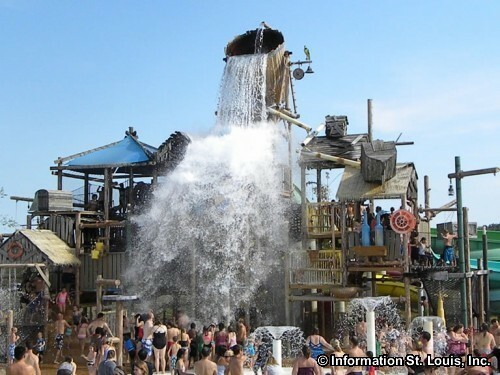 Visitors are allowed to enter and re-enter the water park as many times as they wish during the day of visit. 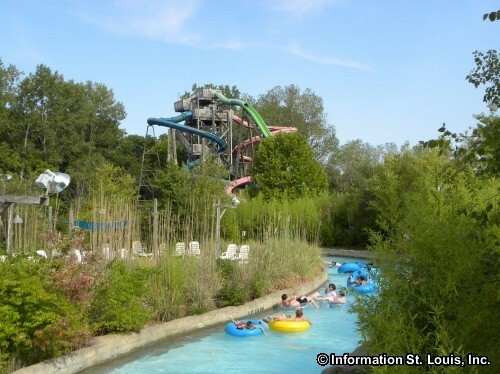 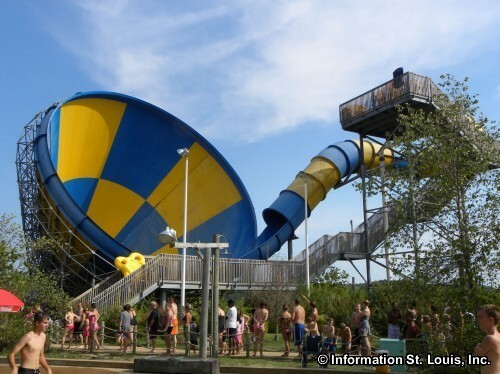 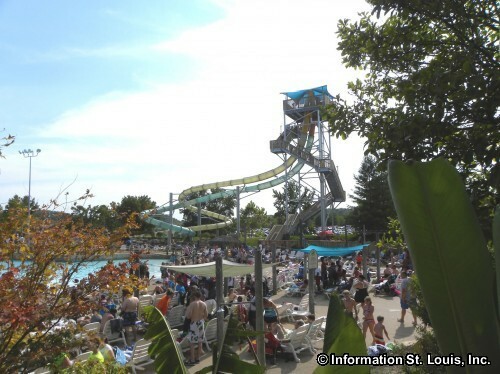 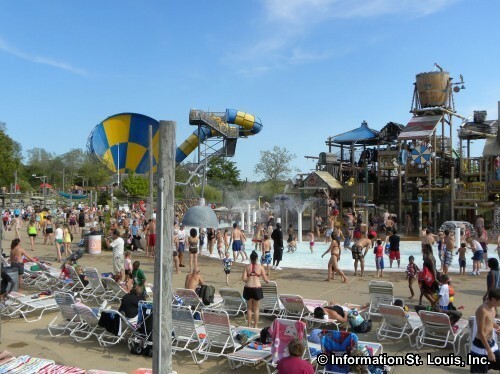 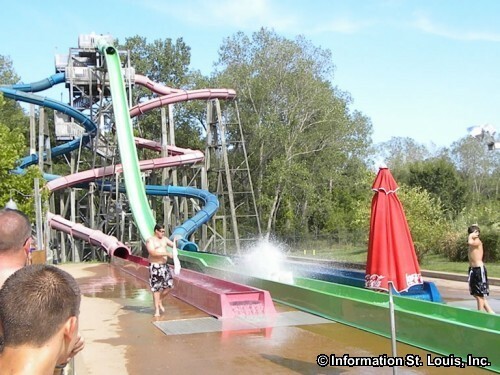 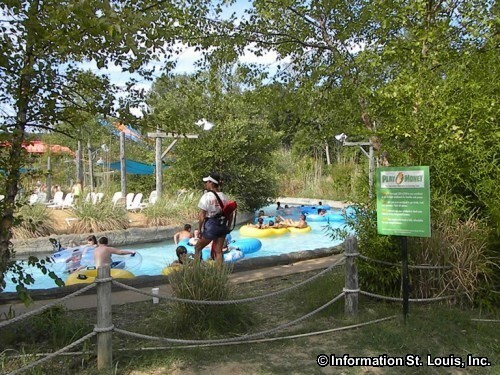 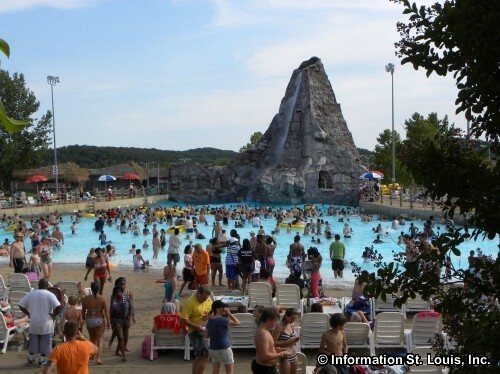 Hurricane Harbor features a children's water play area, several family play areas, many slides of varying intensity, a lazy river, a wave pool, and five person raft ride, a six lane water racer slide and much more.